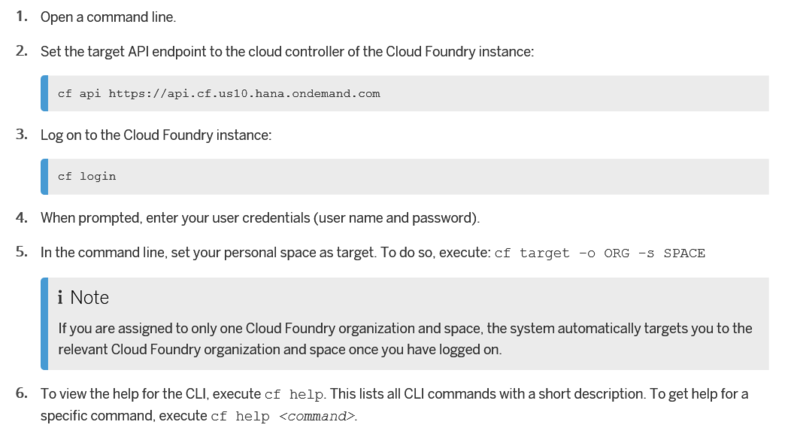 We can use SAP HANA Cloud Platform(HCP) to help us get access for Cloud Foundry, in the official site of HCP we can see the introduction of product HCP, Starter Edition for Cloud Foundry Services which is managed by the Cloud Foundry Foundation. 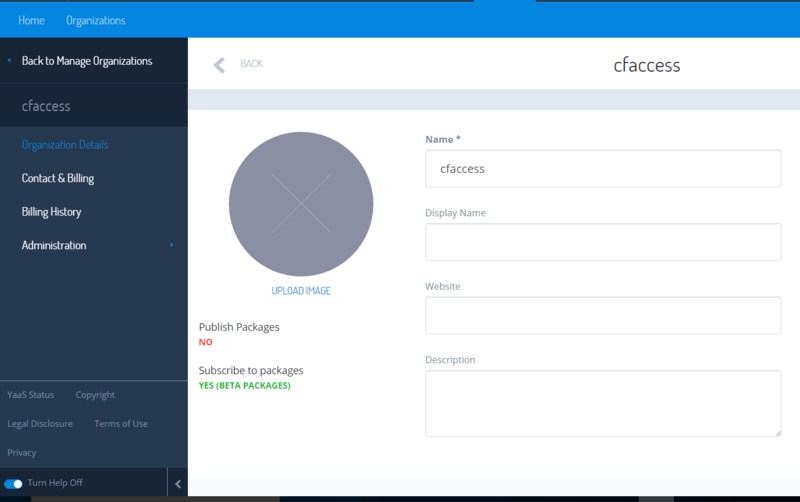 I’ll show you how to deploy my UI5 application on cloud foundry step by step. your UI5 application needs to be able to run without additional web container, I use nodejs to run my sample application. 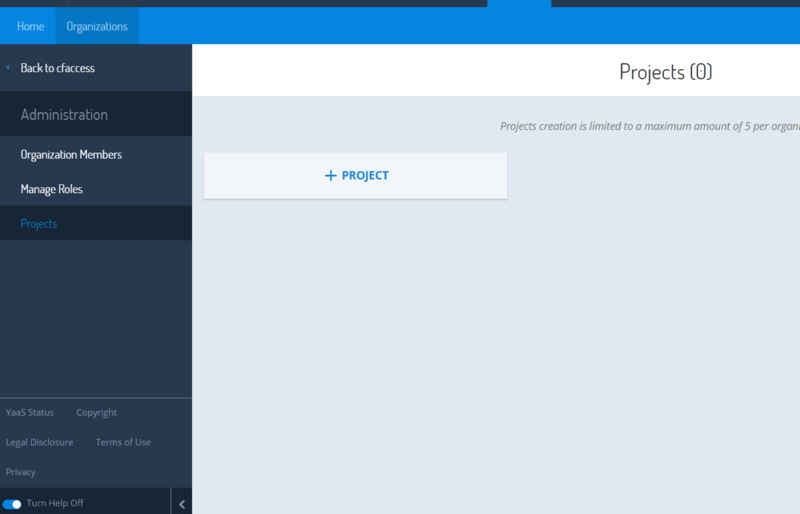 You can create your own organization on the Cloud Foundry instance that you can use to develop, deploy and run applications. 3. 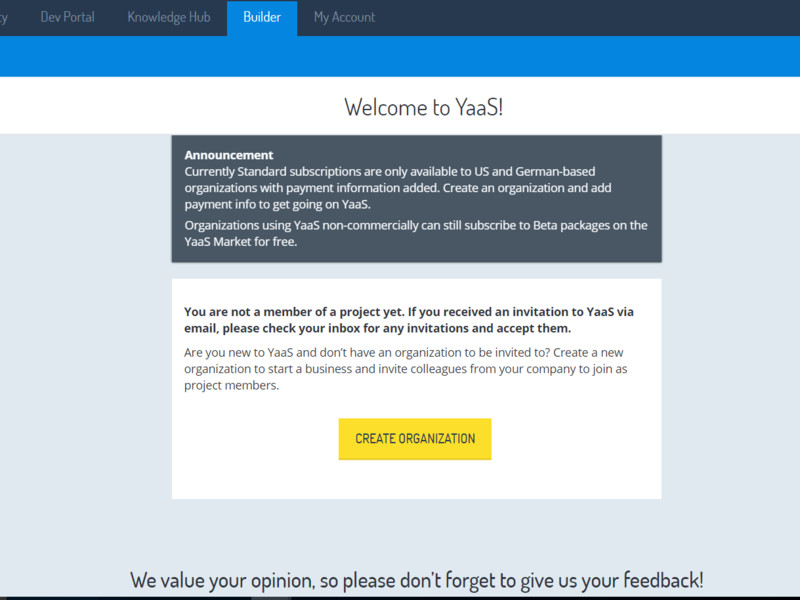 Access YaaS Market at https://market.yaas.io/beta , and on the Beta-Worldwide tab page, click the tile of the HCP, Starter Edition for Cloud Foundry Services (Beta) package. 4. On HCP, Starter Edition for CloudFoundry page, click SUBSCRIBE NOW and chose your own project upder a specific organization. 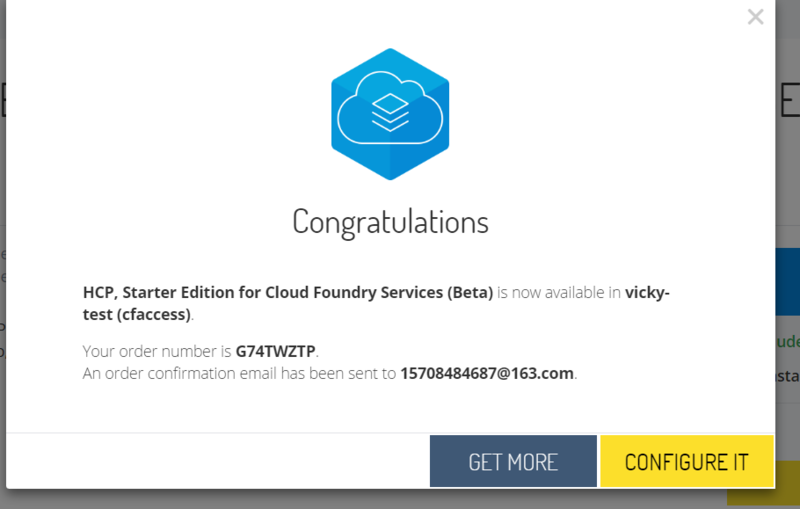 Ps: you will recieve an email if your are a new HCP Cloud Foundry user, confirm the email to be able to access the HCP Cloud Foundry environment. 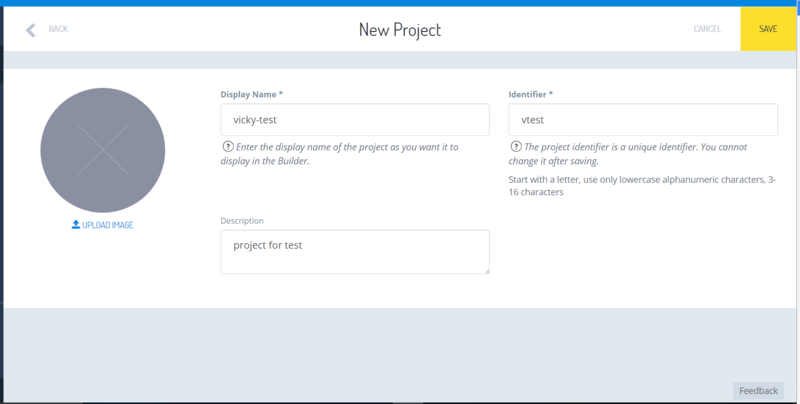 Befor your deployment, you should add a file manifest.yml in your applicaton to specify related application information such as name, buildpack, command, services etc. Then in yor command line, go to your SAPUI5 application’s local path, then use command cf push can simplly push your application on your space. As Woppmann, Bjoern suggested, I paste my Local.js here which is used to dispatch requests and start server. 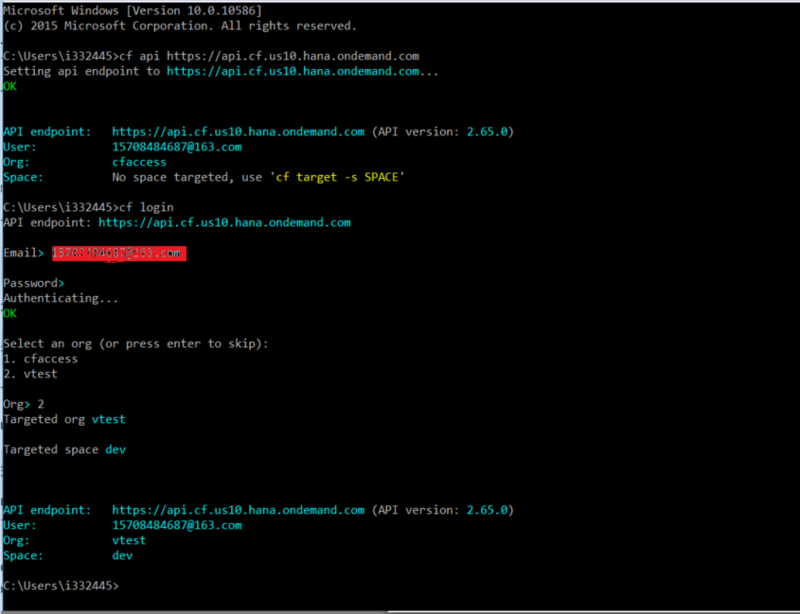 Can you explain to us how connect the node.js app to the HANA database from my HCP trial ??? I didn’t work with HANA ever, so I’m not familiar. Sorry can’t help with this. Do you know who can help me ?